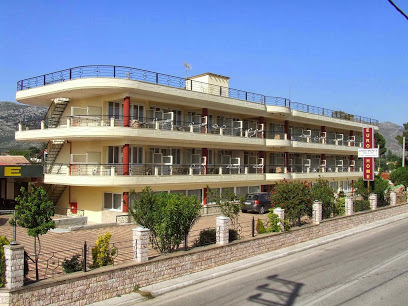 Attika – Athens, right on the coast of Schinias, Marathon Euro Hotels are ideally located in the Marathon area near to the sea side. T he municipality of Marathon has an area of 96,000,000 sq.m. and a population of 10,000. In the Olympic Games of 2004 it hosted two Olympic events: the Marathon Race and the Rowing events. It is world famous for the Battle of Marathon, which took place in 490 BC between the Greeks and the Persians, and also for instituting the Marathon Race as an Olympic event at the time of the revival of the Olympic Games in 1896. 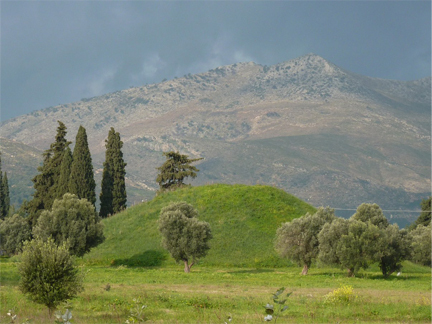 The Race was established in connection with the Battle of Marathon in memory of the hoplite who carried the news of victory to Athens and then dropped dead. Within 100 meters you can find a good selection of restaurants, fish taverns, music bars, beach clubs, cinemas and discotheques. For those who love sports and hobbies, basketball, football and tennis fields can be found nearby. Horse riding, biking, climbing and all sea sports and hobbies are also available. From the hotels you can take a (30minute) walk along the beach path all the way to the nearby town of Nea Makri. Copyright © Marathon Euro Hotels.